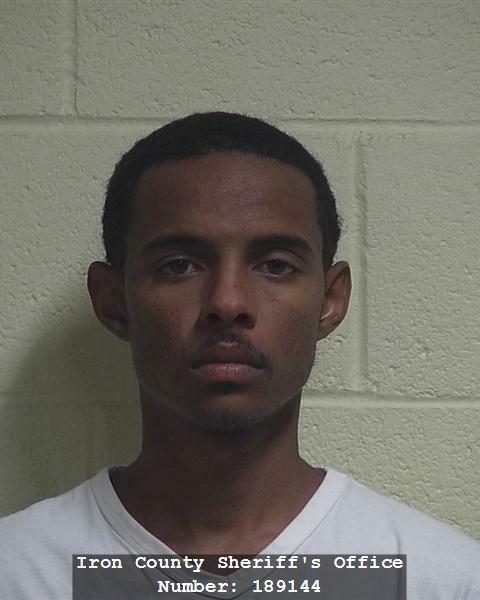 CEDAR CITY — Two California men were arrested Oct. 8 for possession of stolen credit cards and drug possession. Both Dedarien McClellan and Robert Redd, both of California, were passengers in a car pulled over for speeding heading south on Interstate 15 at mile marker 81 (near Paragonah exit), Sgt. Bauer of the Utah Highway Patrol said. When the UHP trooper approached the car he could smell marijuana and conducted a search. During the search of the vehicle and its occupants, Bauer said, the trooper discovered a personal-use amount of marijuana and multiple fraudulent credit cards. These cards not only carry charges for possession, Bauer said, but also for how many times they have been used to make a purchase. McClellan and Redd were both arrested and booked into the Iron County Jail, Bauer said. The driver of the vehicle was found to not be at fault and was not arrested on any charges. 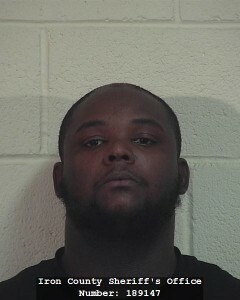 Redd was charged with a single third-degree felony count of unlawful possession of a credit card and remains in custody with a $5,000 set bail. Some more great outstanding California “tourists” just passing through. And not even using their own “tourists dollars”……imagine that. Good job UHP!! What I don’t understand is, when you are committing crimes and you have evidence of these crimes on your person or in the vehicle with you, why would you not obey all traffic laws?? I see this over and over again. People driving unregister or un insured vehicles, not using a blinker, making an illegal u-turn, not wearing a seatbelt, speeding, ect. Committing these crimes is stupid within its self, but then you go and basically ask to be arrested afterwards buy committing stupid traffic infractions!